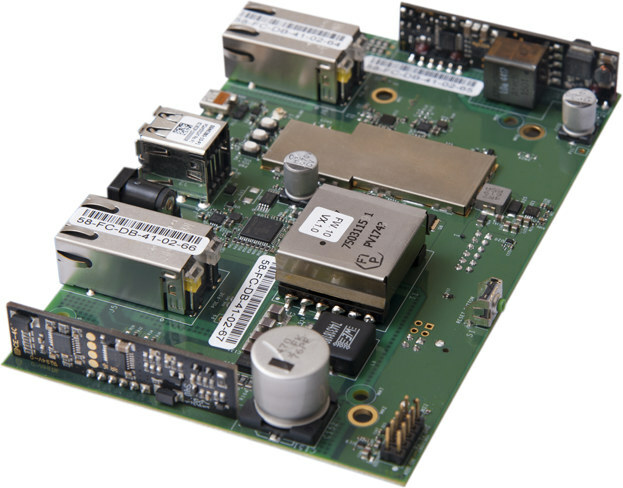 Inforce Computing launched several boards and modules based on Snapdragon 410/410E including 6301 SoM and 6309 micro SBC, which their customers can integrate into their own products. 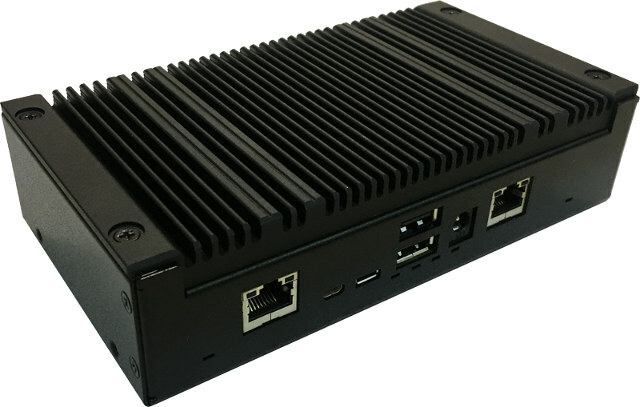 The company has now launched an “Application Ready Platform” with Inforce 6320 IoT/IoE (Internet of Everything) edge routers that can be deployed directly by their customers. The company will release a Linux BSP with a Debian based built featuring LXDE terminal, and an Ubuntu Core (Snappy) build with snaps to enable all on-board interface. The BSP will apparently be based on upstream kernel, and be updated periodically. Inforce 6320 gateway has a guaranteed long-life with a 10-year supply commitment. IOT6320-11-P1 SKU pre-loaded with Debian can be pre-ordered for $250 with enclosure, or $260 if you add the “Starter Kit” with a 12V power supply and possibly other cables. Some documentation and purchase links can be found on the product page.